What is Forever Strong? 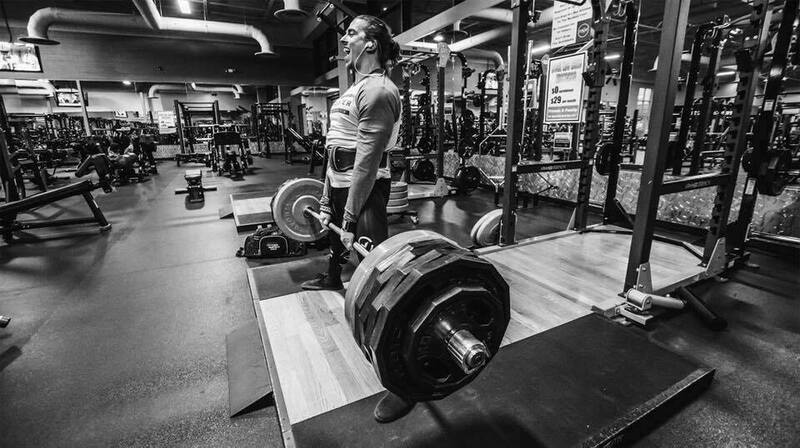 Forever Strong was built to break that mold and provide an environment that anyone could train from stay at home parent to professional athlete. No one member is better or worse than the other. We are a family of likeminded people that have a singular goal of being the best version of ourselves. We truly are a team that will support and help one another reach our fitness or life goals. The Team FS concept was built on that very premise so that any member of the FS Family can get access to the tools they want or need to be successful. Every member or client of Forever Strong is considered part of Team FS which extends beyond our facility. It gives every member access to exclusive products, services and discounts with our partners in the industry. Below is a list of benefits you get with being part of Team FS. If you have a business or offering that think you might be a good fit for Team FS, hit us up! We are continually adding new partners to Team FS so contact us for the most current list of benefits. Basic Group Training Start Here! Be a part of one of the most successful teams in the U.S. Per month for week for 2 days. Each extra day is $50 per day. Per month for week for 2 days. Each extra day is $100 per deay. Start you first week trial today. We want you to meet your fitness and strength goals. We have a huge client base all over the Eugene / Springfield Area and would love to add you to it. Our gym is #1 for a reason. Come see why today.